Robert James “Bobby” Fischer, born March 9, 1943, was the strongest American Grandmaster ever. Many consider him the greatest chess player of all time – and they are right. In 1972, he captured the World Chess Championship from Boris Spassky of the USSR in a match held in Reykjavík, Iceland. Publicized as a ‘Cold War confrontation’, it attracted more worldwide interest than any chess championship before then. Fischer was to win it and become the eleventh World Chess Champion. Fischer showed skill at an early stage. At age 13, he won a ‘brilliancy’ that became known as “the Game of the Century“. A year later, Fischer played in the first of eight United States Championships, winning each by at least a one-point margin. At age 15, he became both the youngest Grandmaster up to that time and the youngest candidate for the World Championship. Today, GM Petr Velicka has prepared a very nice video for you. Today’s theme is ‘Attack the king in the center’. As we know, in the opening we need to castle. Sometimes, even strong players try to do something else and delay castling. 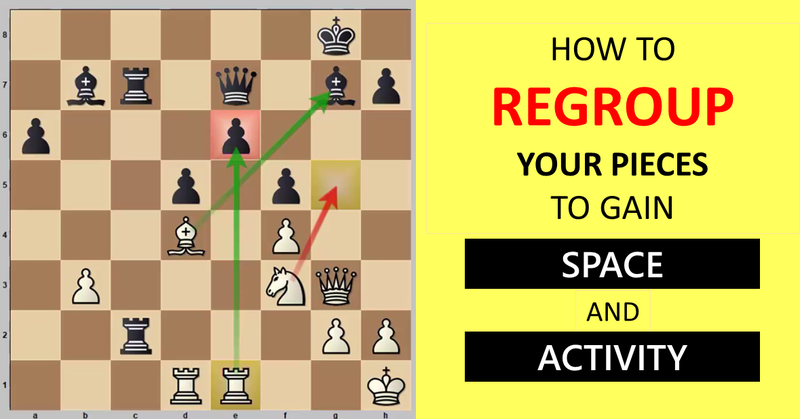 This is a very dangerous strategy and, in most cases, should be punished by the opponent. Petr Velička, a Czech, was born on February 26, 1967 in Frýdek-Místek. He was awarded the GM title in 2007. His best performance in the Czech Chess Championship was second place in 1999 in Lázně Bohdaneč. His Elo rating is 2421 (August 2013), which makes him no. 32 in the Czech Republic. P.S. Did you enjoy watching the video lesson? 🙂 Please record your thoughts below about Velicka’s video. If you think you have learned something of value, please do share it with your friends. Stronger players UNDERSTAND chess better! Wanna become one? 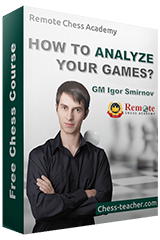 🙂 We’ve revealed the most important strategic and positional rules that enable them to demolish the opposition in “Grandmaster’s Positional Understanding”. You can also watch the video on YouTube if you click on the below link.